James Cook University has unveiled a $1 million scholarship program targeting high achieving school leavers from northern Queensland and beyond. Over the next three years, the University will invest an additional $780,000 on scholarships for high achieving students. This is in addition to $240,000 in existing scholarships and bursaries for high achieving students. 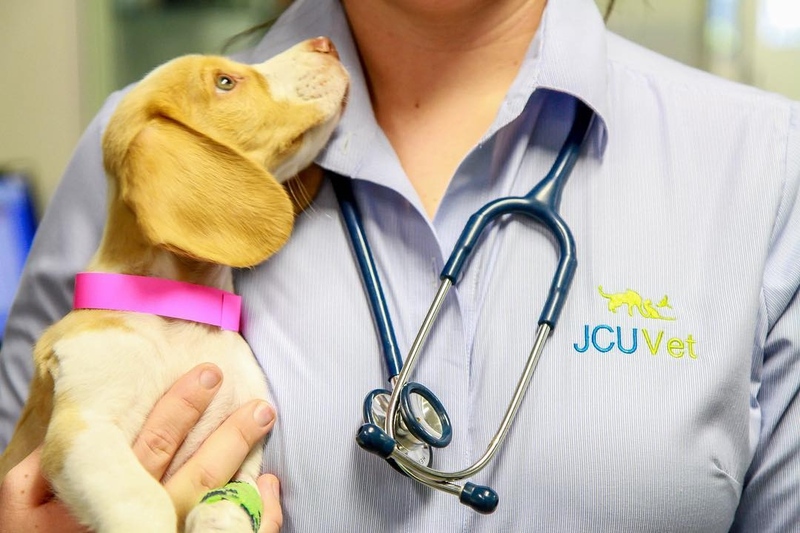 JCU Provost Professor Chris Cocklin said an additional 63 scholarships will be offered every year from Semester One 2019. “The scholarships will help students kickstart their studies and prepare them for their career,” Prof. Cocklin said. • JCU is offering 60 Academic Merit scholarships every year. The $5000 scholarship is paid over a three year period and offered to high achieving school leavers commencing an eligible course at the Cairns or Townsville campuses as a domestic student. Students who move to study at JCU may be eligible for a $1500 relocation payment. • The University is also offering six $10,000 per annum Deans’ Scholarships. The $10,000 scholarships are paid every year for the duration of any undergraduate course and support eligible students who are committed to making a difference in their chosen profession in tropical or underserved communities. The number of Deans’ Scholarships has been doubled to six and the eligibility criteria widened to include all courses. Applications for this scholarship close 31st October 2018. Further details of the scholarships including eligibility criteria and other conditions can be found at JCU Scholarships.